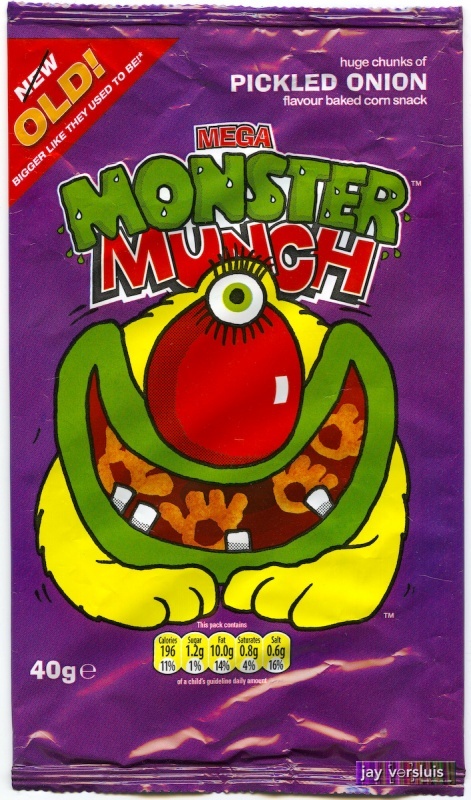 Featuring a different monster on each bag, the flavours of Monster Munch are as varied as the entertainment on the back of this 40g bag. Sadly, this one makes you want to weep. Verdict: cheap vinegar by the pint gives you the same feeling.